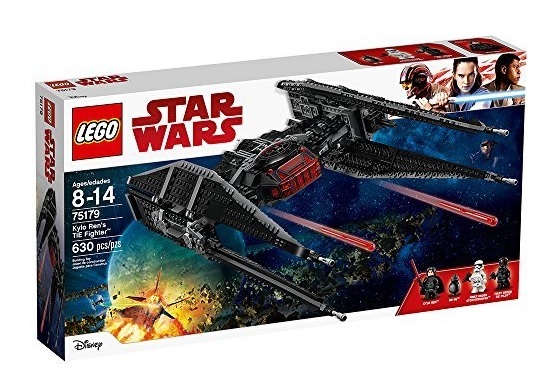 The LEGO Star Wars 75179 Kylo Ren’s Tie Fighter set is currently on sale for $49 (reg.$79.99). Savings work out to be 39% off. LEGO Nexo Knights Knighton Castle is also down to $97.83 (reg.$129.99) which works out to be 25% off. Free shipping on orders above $35. If you are prime member, they have LEGO Batman Movie 70905 The Batmobile on sale for $38.99 (reg.$59.99) which works out to be 35% off.